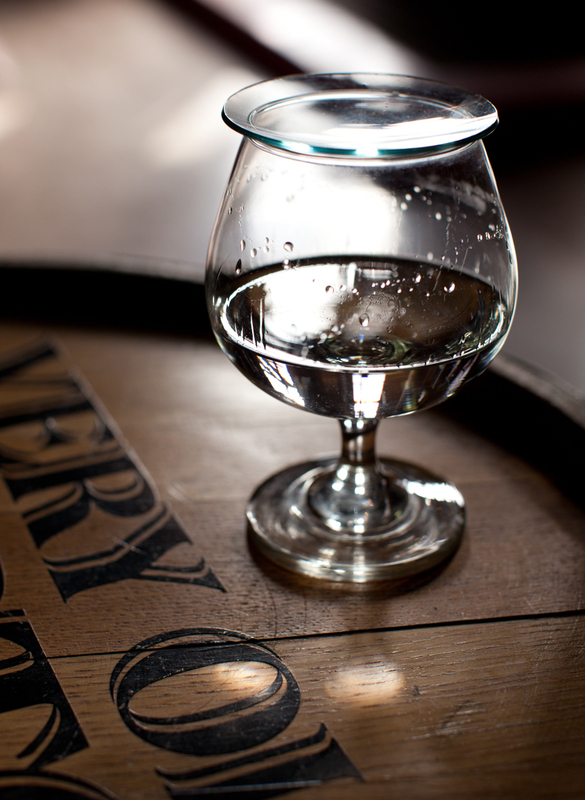 Bourbon's color comes from the aging process in charred oak barrels. 1792 Ridgemont Reserve Distillery in Bardstown, Kentucky. Wine Spectator.